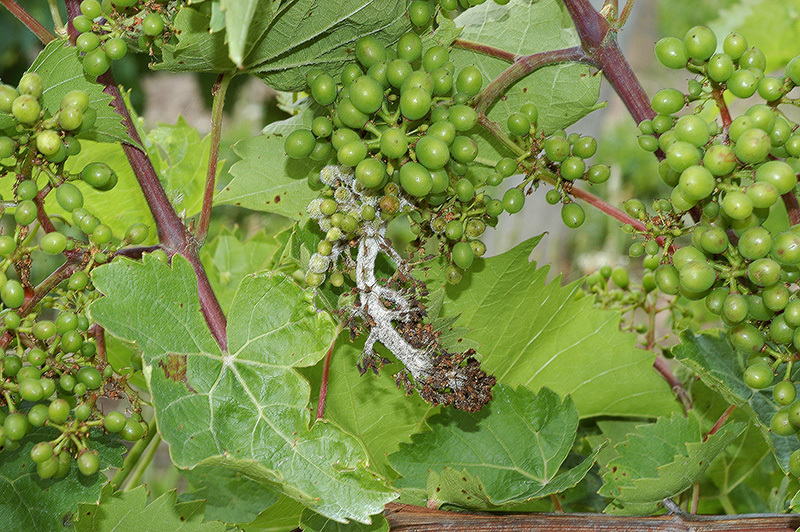 The 8th International Workshop on Grapevine Downy and Powdery Mildew was co-hosted by USDA-ARS (Corvallis, OR) and Washington State University on July 17-19th, 2017 on the Oregon State University Campus, in Corvallis, Oregon, U.S.A. 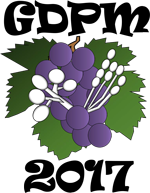 The small workshop setting facilitated discussion, networking, and collaboration for both building the knowledge base of these two grapevine diseases, as well as sharing information on how to extend that knowledge to grape producers. Additional opportunities for hands-on education included vineyard and winery tours through the Willamette Valley, as well as wine and grape juice tastings from vineyards in Oregon and Washington.